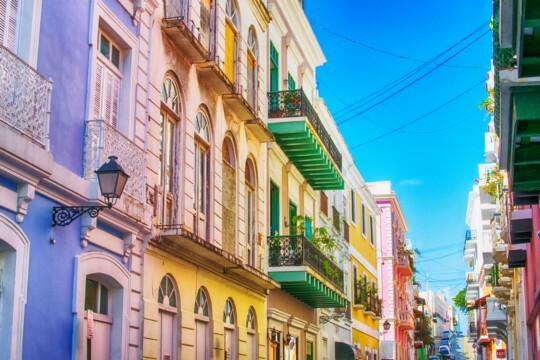 One of the largest crypto exchanges Bitfinex is heading to Puerto Rico. 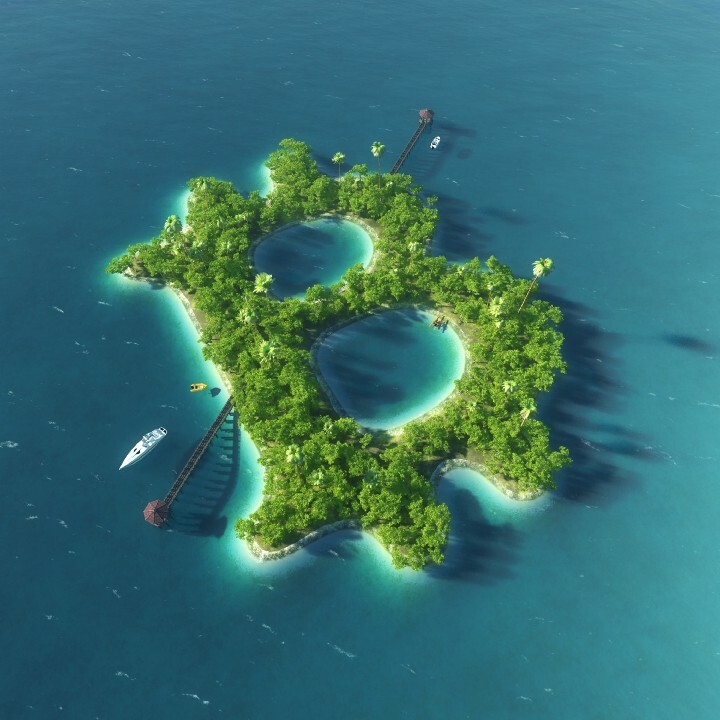 The Caribbean presents a unique advantage for cryptocurrencies, as a way to work around the biggest impediment to the space which is government regulation. How will the rise of cryptocurrencies impact Caribbean islands? The $375 billion cryptocurrency market could help to revitalize the Caribbean, a region plagued by slow economic growth and high levels of debt in recent years. 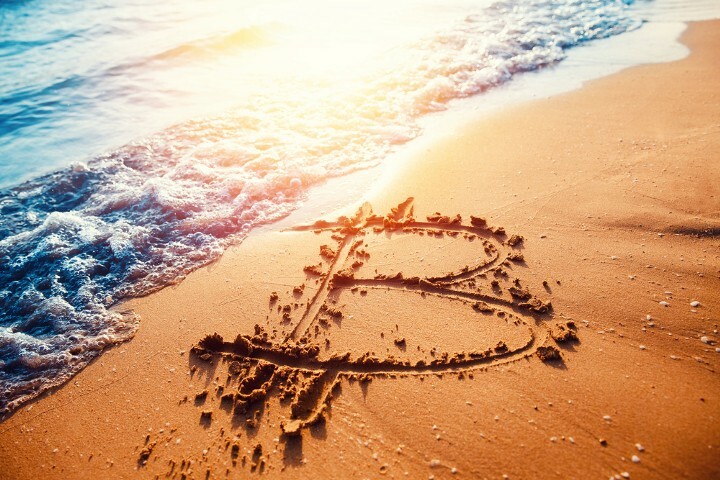 Much of the Caribbean is underserved when it comes to banking services, which is why they are turning to cryptocurrencies in order to provide better financial services for their citizens. British Virgin Islands based Bitfinex’s ability to transfer money had been shrouded in secrecy ever since Wells Fargo stopped processing its wire transfers early last year. 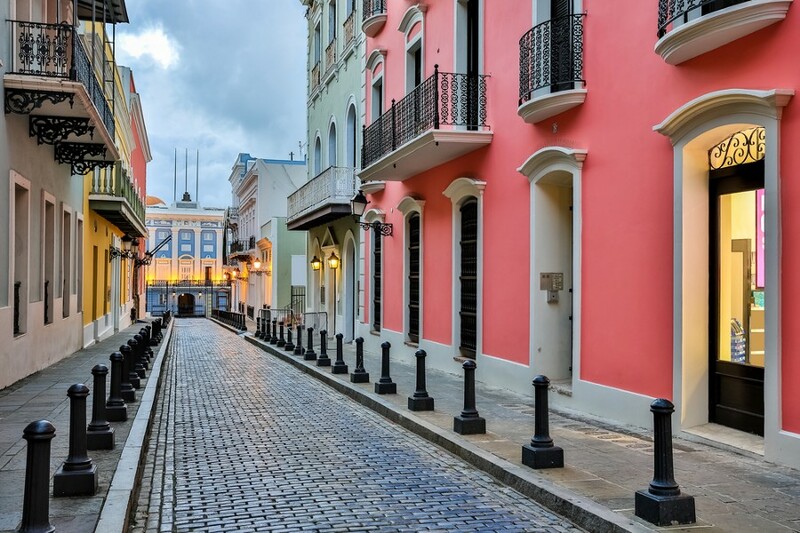 Now, Puerto Rico’s Noble Bank has taken up the mantle as custodian for Bitfinex, according to Bloomberg. 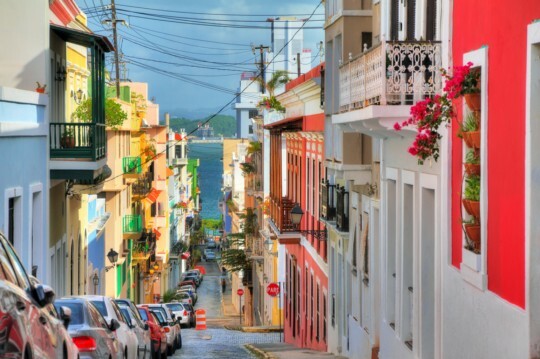 Puerto Rico has seen a huge uptick of cash related to cryptocurrencies which are held by the islands International Financial Entities (IFE). These IFE’s which include Noble rocketed to $3.3 billion at the end of 2017 from $191 million a year earlier. Some of Bitfinex’s customer activity at Noble may be shielded under IFE rules because of its British Virgin Island registry. While Puerto Rico is leading the cryptocurrency charge they are not alone. There are eight other Caribbean island economies which make up the Eastern Caribbean Central Bank (ECCB) exploring digital currency opportunities. They have considered issuing their own cryptocurrency called the Digital Eastern Caribbean dollar (DXCD). The Caribbean is trying to assert leadership in the cryptocurrency space, an area that is still very much up for grabs. There are some traditional banks like Goldman Sachs dipping its toe into Bitcoin by opening up a desk for its clients to trade futures contracts on the digital currency.